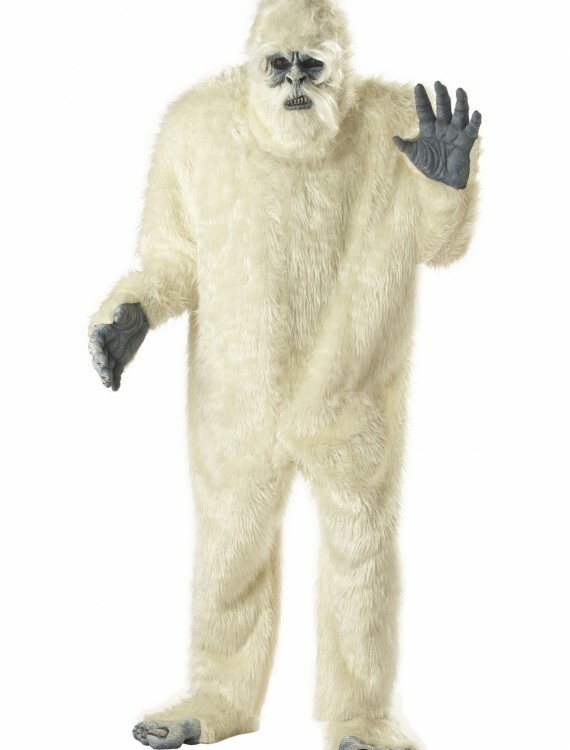 This Adult Abominable Snowman Costume can be as funny or as scary as you want it to be. 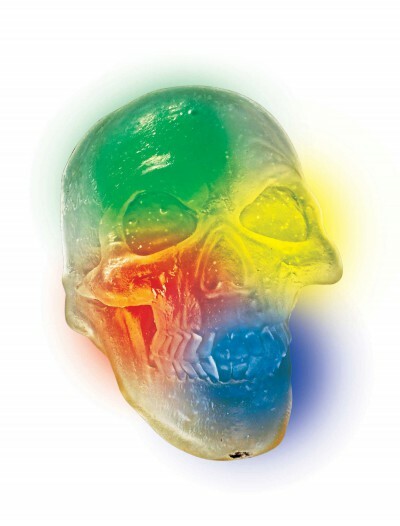 Join your Sasquatch cousin for a scary hidden creatures theme. 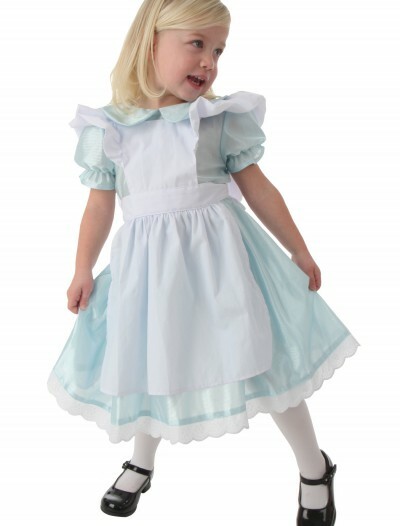 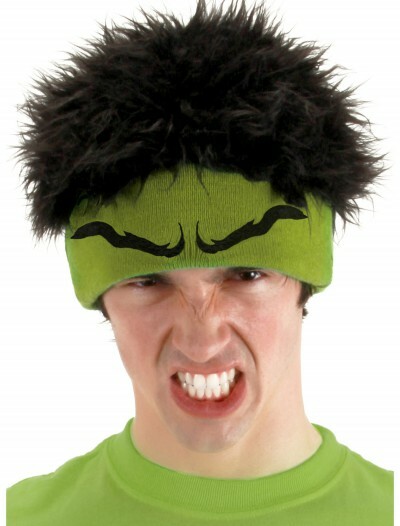 SKU: 503362866 Categories: Adult Halloween Costumes, Animal Costumes, Christmas Costumes, Gorilla Costumes, Halloween Costume Ideas, Holiday Costumes, Mascot Halloween Costumes, Men's Animal Costumes, Men's Halloween Costumes, Men's Scary Costumes, Scary Halloween Costumes. 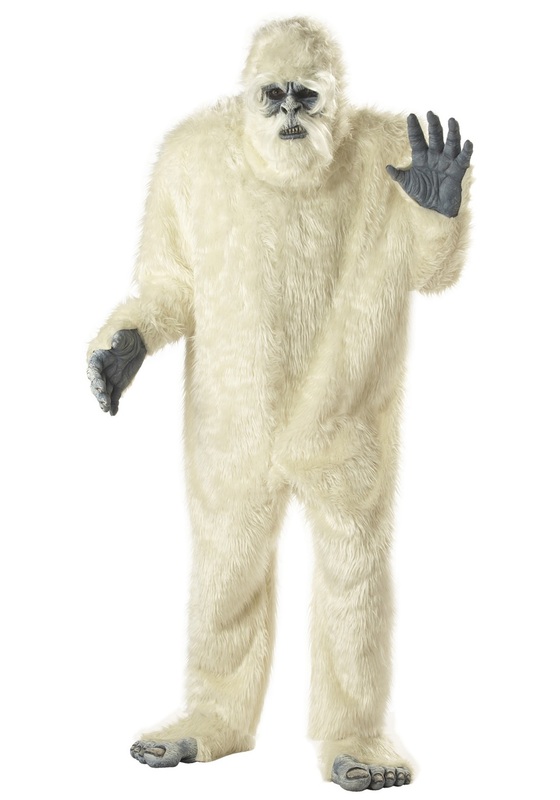 Become Bigfoot’s Himalayan cousin, the yeti, in this Adult Abominable Snowman Costume, and make a cryptozoologist’s dream come true! 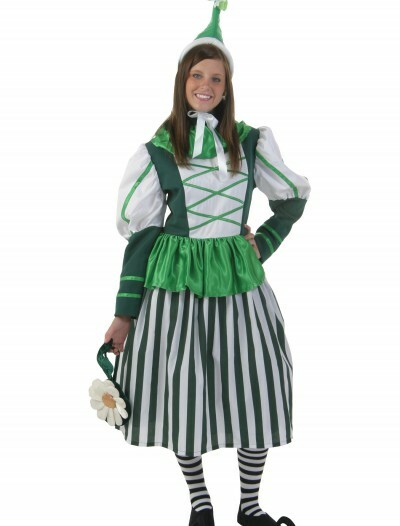 This costume would also workat Christmas along with Santa, elf and reindeer costumes as part of a “Rudolph the Red-Nosed Reindeer” theme group.